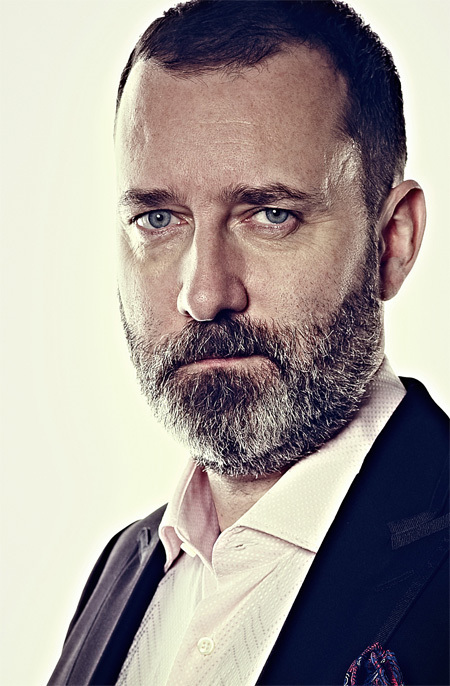 In 1999, Kevin Ashton coined the term “IoT” (Internet for Things). In the meantime, it has been changed to “Internet of Things”, still abbreviated IoT and got the little sister IIoT (Industrial Internet of Things). The idea of “smart” things communicated without direct human interaction is quite old. The IoT pioneers were the electromagnetic telegraphs invented in the mid of the 19th century. Of course, without the Internet billions of “things” cannot communicate efficiently. Kevin Ashton used the term IoT 20 years ago. In those days, he was working with Procter & Gamble and researched about RFID (radio-frequency identification) usage in the and beverage production. Later, he was working in the MIT (Massachusetts Institute of Technology) Auto-ID Center. Today there are already billions of things connected to clouds in the Internet. This includes also things with embedded CAN networks such as any kind of vehicles. 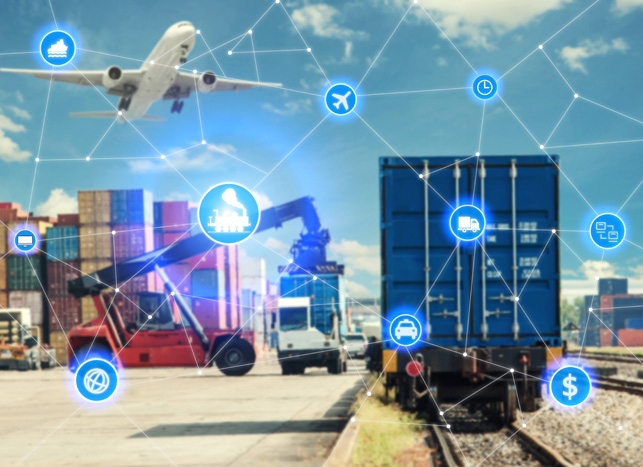 There are available many IoT gateways with CAN connectivity on the market. Some of them are used to connect industrial things such as machines or sub-part of machines to the Internet. For those applications the term IIoT (Industrial Internet of Things) is preferred. Most of these gateways are using standardized interfaces on the Internet-side (e.g. MQTT or OPC-UA), but on the CAN-side are implemented often proprietary protocols. CiA is developing the CiA 309-5 specification to enable a standardized access to CANopen devices. DIN, the German standardization body, is developing a standardized access to the cloud from commercial vehicle body application units (BAU). Those BAUs include truck-mounted cranes, tail-lifts, refrigerators, and even more complex equipment of fire-fighting trucks as well as refuse collecting vehicles.